NICOLE RICHIE NEWS: My Must Have Item.. 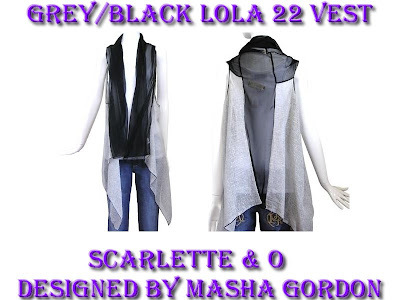 Designed by Nicole Richie's friend Masha Gordon for her collection Scarlette & O. You can purchase this stunning vest/shawl from Kitson for $225. I will definetly be buying this from Kitson!